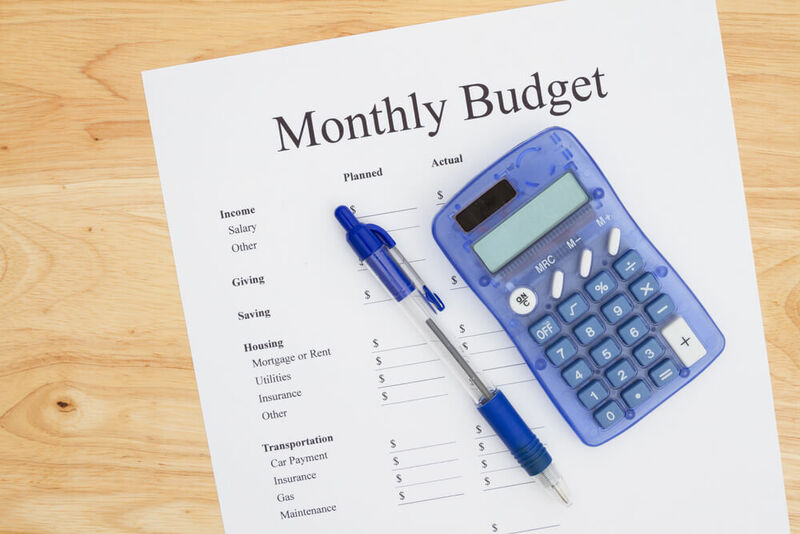 How Often Should You Revise A Personal Budget? Before I go any further, I want to emphasize the importance of having a personal budget. A budget is the cornerstone for personal financial success. Your personal budget is the starting point towards becoming wealthier and becoming less financially stressed. But it’s important to note that you cannot follow the same plan forever. There are a couple of scenarios when you should revisit your personal budget. The first scenario occurs after the attainment or achievement of a personal financial goal or milestone. The second occurs when you’ve seen a significant change in your income or expenses. Financial goal-setting is almost as important as having a budget because it gives you a reason to put a budget together in the first place. Just paying bills is not particularly motivating. However, financing your hopes and dreams can be inspirational. Financial goals need to address your short-term and long-term desires. 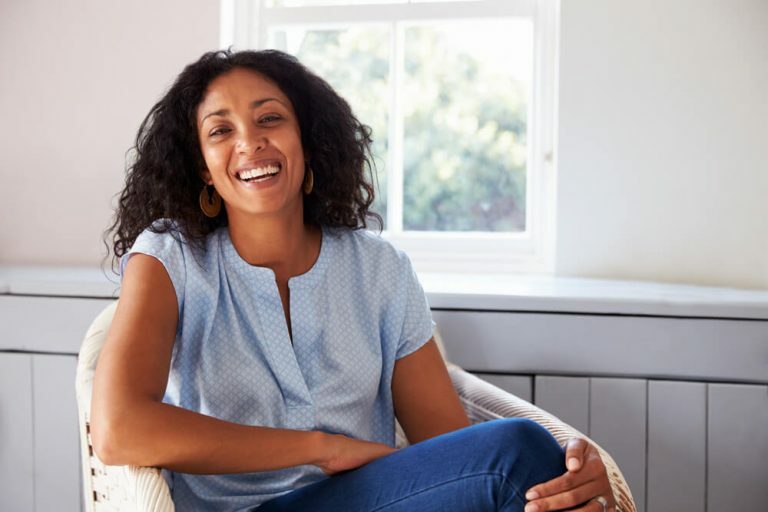 So, there may not be a need to frequently readjust your retirement savings plan, but you will need to rework your budget once you’ve paid off that credit card or loan, or have put away enough money to go on that vacation you’ve been dreaming of. Resist the temptation to treat that unaccounted-for-income as “bonus spending money.” You’ve worked incredibly hard to pay off your credit card debt, the last thing you want to do is celebrate by going on a spending spree. Yes, it’s important to reward yourself for a job well done, but not at the expense of racking up additional debt. You ask, “well who would spend so much time and effort to get out of debt, only to run their credit cards back up to the limit again?” You’d be surprised at how often this occurs. Chronic spending can be an addiction. If this temptation is too great, going to your bank and reducing your credit limit, taking a credit card out of your wallet or cancelling a credit card are all ways to help prevent this from occurring. My recommendation would be to apply the SMART approach once you’ve achieved a personal financial goal. Smart is an acronym the stands for Specific, Measurable, Attainable, Realistic and Time-Based. We’ll talk about the importance of SMART goal-setting next month in greater detail, but the key thing to know for now is using this approach will help you stay inspired, and use your money more intelligently and effectively. Don’t stop at one goal, continue to cross new milestones off of your list! The second scenario where you should revisit your personal budget is after you’ve had a significant change in income or in expenses. A pay raise, a new job, a loss of a job, a divorce, or coming into a sum of money like an inheritance can all alter your income or expenses. A big change will generally require you to change your spending habits to reflect the increase or decrease in income. If you don’t change your budget to reflect a change in income, it will likely result in frittering away that extra income or going into debt to manage the shortfall. It is especially important to take a serious look at your personal budget if an unexpected event has left you with less money to spend. You may have to make some sacrifices, but remember, it won’t be like this forever. Life isn’t always predictable, and we often need to make changes on the fly. By revisiting your budget and your financial goals on an annual basis and adhering to the SMART goal-setting template, you have a greater chance of staying on track, on budget and remaining inspired for your next financial success in life.